The Tribune no doubt decides to run this type of ad because it makes quite a bit of money by doing so (without cannibalizing their more traditional on-site banner ads). For publishers willing to host this type of experience, there can be a big opportunity to generate some incremental earnings here. When you hear “pop-up ad”, one of the first words that comes to mind is probably “annoying.” But another accurate description is “effective.” You may be annoyed to see them appear when browsing the web, but the fact is that they accomplish their goal of getting an advertiser’s message across to visitors. Given this effectiveness, pop-ups can be a great way to make a bit of additional revenue. Engagement and click rates are generally high, which means advertisers are willing to pay a premium to appear in these positions. 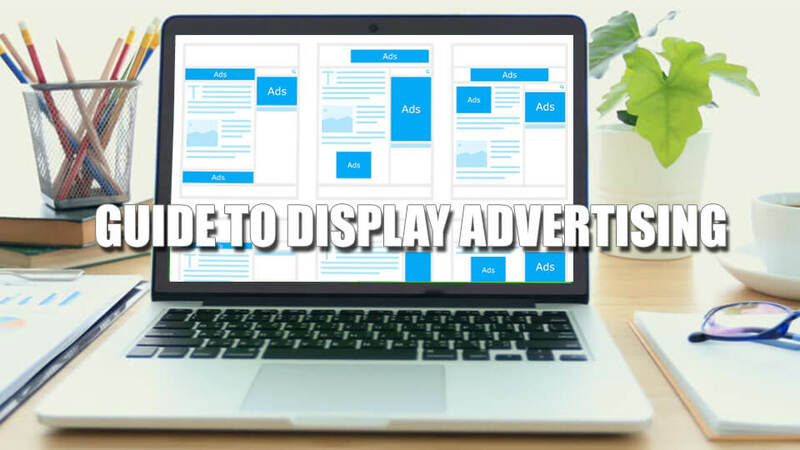 Generally, the effective revenue per thousand impressions for a pop-up will be 2x or more that of a standard banner ad. However, given the “annoyance factor” that comes along with these, you’ll also need to be cautious in your implementation. Visitors who see a pop-up when they come to a site generally close it out and continue reading. But some will be scared off entirely, and navigate away from the site. The odds of this undesirable outcome go up with the frequency of the pop-ups; the more ads you show to a visitor, the more likely they are to navigate away from your site (and potentially avoid returning in the future). This accomplishes the same purpose–getting the advertiser’s messaging front and center–but isn’t as annoying because there is at least some content on the page (it helps that it’s pretty compelling and interesting content, even if it is just a brief quote). 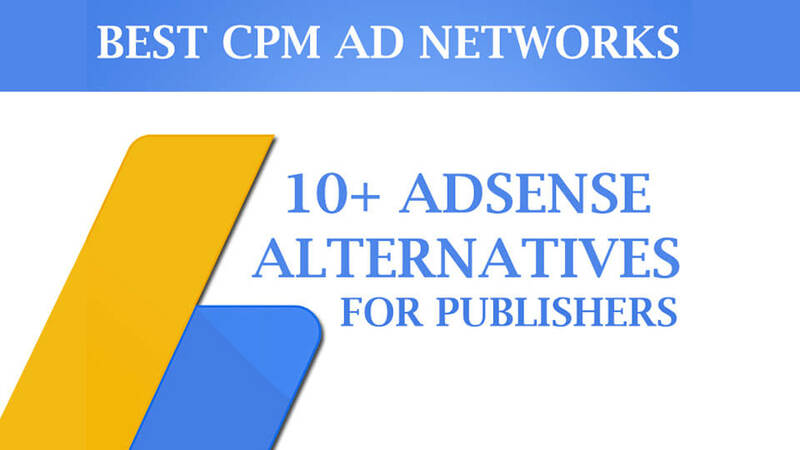 If you’re using AdSense on your site as many publishers are, it’s important to be aware of the terms and conditions around pop-up units. Specifically, you’re not allowed to place AdSense ads in any window “that is not initiated by a user’s click.” Similarly, AdSense ads can’t go in any window that doesn’t have a back button or other navigational controls. Basically, don’t serve AdSense ads in a pop-up window (you also can’t have AdSense ads anywhere on sites with more than three pop-ups). 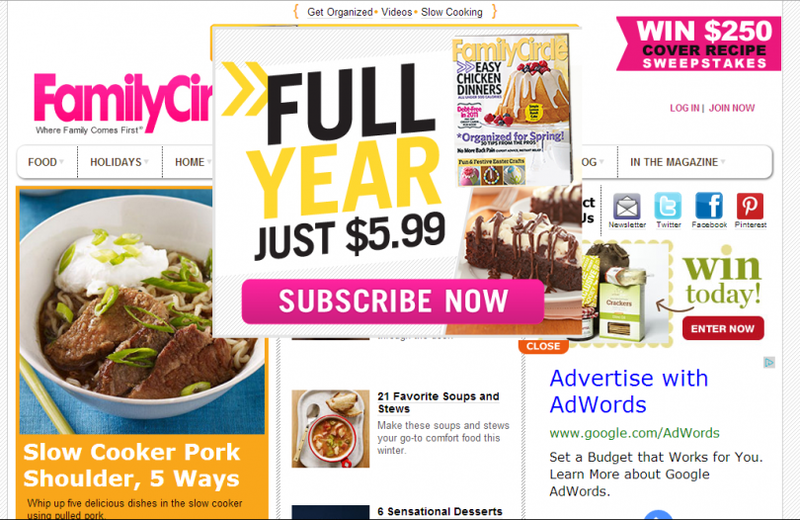 If you think there’s an opportunity to use pop-up ads on your site, you have a couple options. If you’re dealing directly with advertisers, you can invest some development resources to enable your ad server to display these ads directly (here are a couple tutorials that may be useful). Alternatively, you can farm out the job to a third party network / technology partner. One of the biggest in the space is Undertone Networks; they can do just about everything you need to get up and running, though they’ll take a cut of any revenue you generate. Frequency Capping: Limit the number of pop-ups that a visitor receives to one every couple weeks or even every month. Monitor Closely: Watch the impact that pop-ups have on your site’s performance. Specifically, you’ll want to keep a close eye on bounce rate and pageviews per visit in Google Analytics. 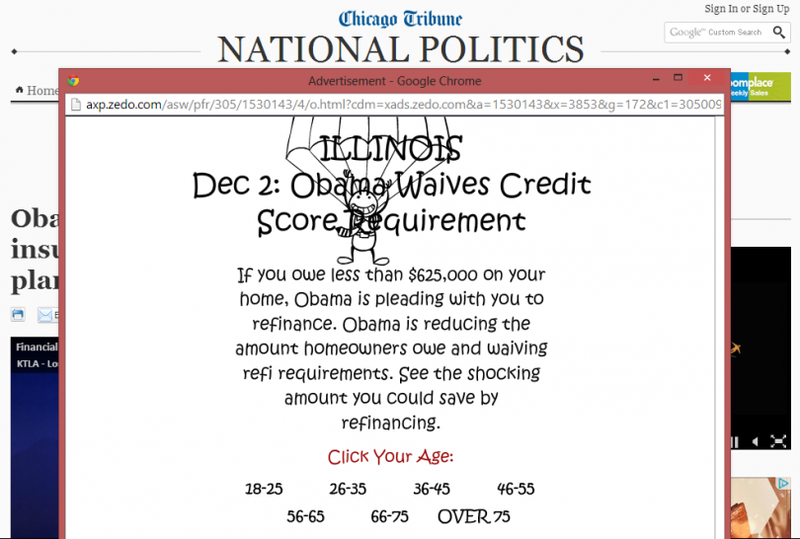 If those start to slip significantly, you may want to consider ditching the additional ads. Watch for Cannibalism: You’d also be wise to monitor the before-and-after of your AdSense account. It’s very possible that the presence of a pop-up ad will diminish the performance of other ads on your site. You’ll need to factor any losses there into your cost / benefit analysis. Pop-up or “interstitial” ads represent one of many opportunities available for publishers to make a bit of extra money from their existing traffic. The challenge here is finding a balance between incremental revenue and user experience; there will inevitably be a temptation to maximize your short term earnings, but it’s important to always keep in mind the long-term detriments to doing so. I want to add pop-ups ads in my network wifi hotspot gateway. So customers forces them to watch ads every thirty minutes. Do have suggestion or recommendation where and how to do this? This we Neat-o, many thanks pal! Great workout thanks for sharing. which in is best in these? Nishant, you can create account in zeropark.com and become our publisher. We have campaigns from all over the world so we can pick up rules what suits for your traffic. how to make pop up ads?? ?